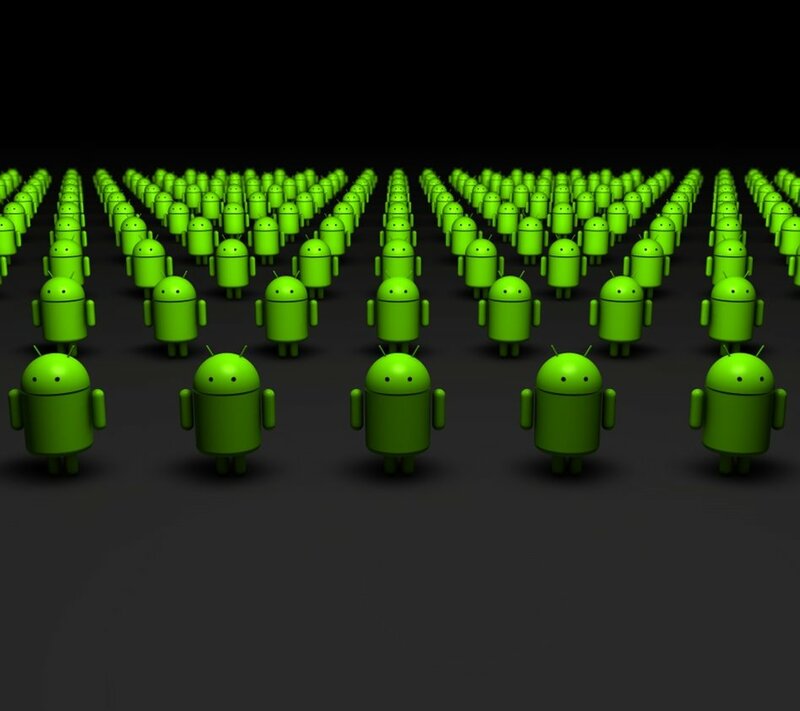 As you have probably seen in the title, Android are continuing their food orientated aliases with the next in line Operating System – Android 5.0. This time they have decided to nickname the update as Key Lime Pie. For those not based in the US, or just have no idea what this delicious sounding pie is, then it’s an American dessert which is made of key lime juice, egg yolks and condensed milk in a pie crust. Yummy! Even though Android 4.2 has only been out and about since the summer and is taking time to bed into Android devices, I think most people are still running Ice Cream Sandwich, so it really is a small number currently running Jelly Bean. Still, like that would stop the rumor mill from grinding its gears and providing stories of the Key Lime Pie update, it’s just like the stories about the iPhone 5S announcement a few months after the iPhone 5 was released. Sony are the company that have stepped into the limelight with this story, and it is they who are apparently testing Android 5.0, on their Xperia T, which is a high-spec device. Of course this is speculation at the moment, but still interesting nonetheless.